Go direct and save up to 25%. Compare Free Quotes and Save Money with Only Reputable Companies. We’ve done all the hard work for you. 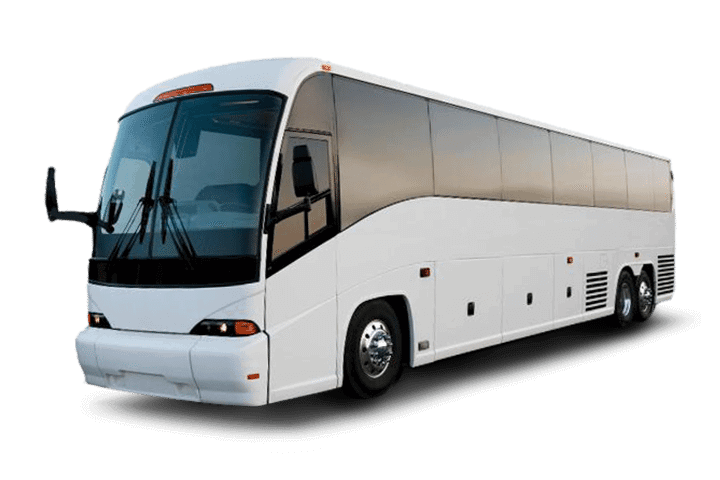 Search only friendly Charter Bus Companies in your area. Find the perfect match for your bus size, schedule, and budget. Step 3: Save up to 25% by skipping broker fees and booking direct. Most Charter Bus Listings found on the Internet are brokers, networks or “specialists” who add an average markup of 25% to your quote. BusRates offers the first free database of reputable Charter Bus companies... Bypass broker fees and book direct today. 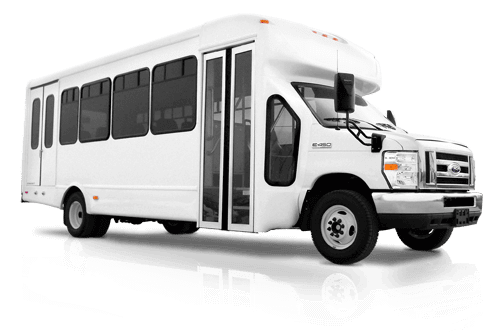 Choose between a wide variety of buses to fit your group’s size and needs. 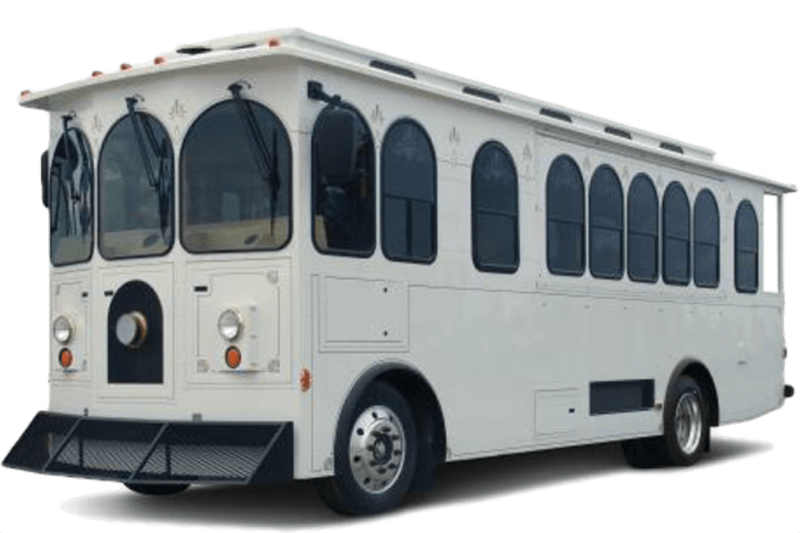 A coach or bus is a type of vehicle used for carrying passengers on charters, excursions. These trips can vary from intercity, to long distance or even international. A trolley carries a smaller number of passengers for shorter scheduled and non-scheduled distances and runs. A minibus, microbus, or mini-coach is a small statured bus that is designed to carry more people than a multi-purpose vehicle or minivan, but fewer people than a full-size bus.